Cancer Crossing: 'Cancer Crossing' makes McNally Winnipeg Bestsellers list again! 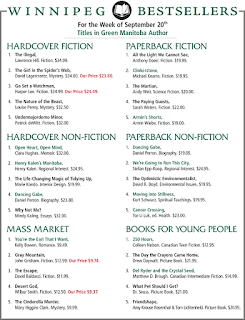 'Cancer Crossing' makes McNally Winnipeg Bestsellers list again! 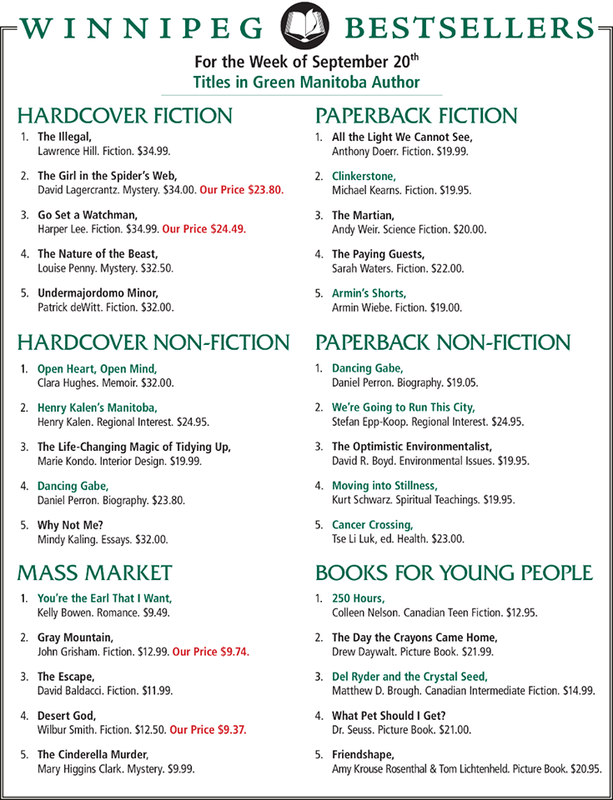 'Cancer Crossing' on McNally Robinson Winnipeg Bestsellers List again!! Get your copy in store or online - net proceeds to cancer patients - beautiful, heartwarming, inspiring publication that will make you view your life in a fresh new light!